Qigong is a powerful ancient energy practice that knows how to communicate with the body to build balance. 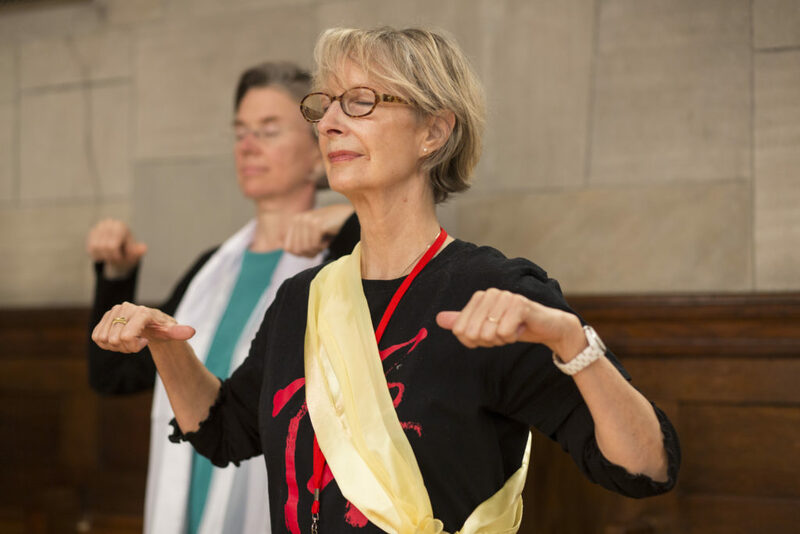 Qigong has been shown to strengthen the immune system, help alter metabolic rates, harmonize endocrine system function, and adjust pulse rates, among a wide range of positive health effects. There are many different kinds of Qigong. Our system is derived from Wu Ming Qigong. This type of Qigong uses simple energy movements that encourage energy to flow through the meridians. 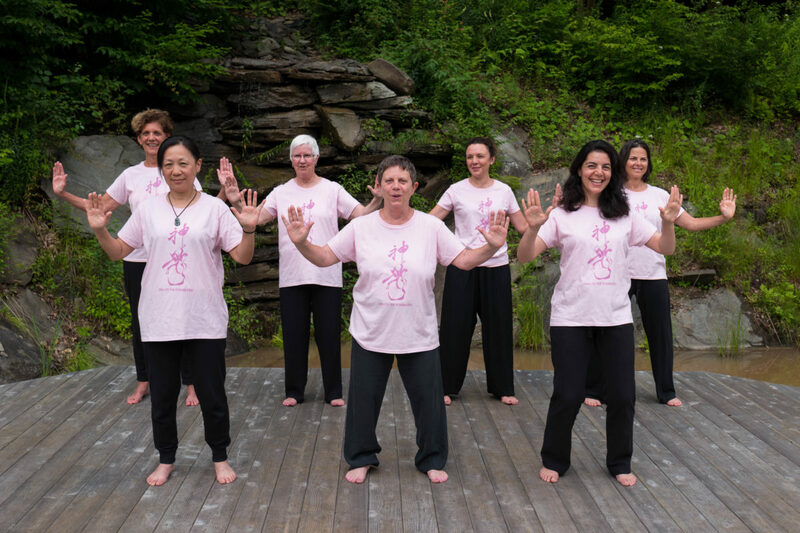 In this video, the Qigong movements guide Qi through the meridians that run through the breast area. If you had breast surgery, lymph node surgery, have limited arm mobility, experience residual pain we have hope for you. From the Chinese Medicine point of view, Qi stagnation needs to be addressed. The correct Qigong movement can help energy flow through the area to release the physical discomforts. And if you practice long enough you can help heal and prevent conditions from recurring. Follow Dr. Lu and see how this simple Qigong movement can release your physical discomfort. No need for special clothing, simply a comfortable environment. Try to practice daily for 10 minutes, then build up to 20 minutes. These ancient energy exercises will help you discover your own healing power. Remember, you have unlimited possibility and unlimited opportunity to improve your health. You have all the energy, all the wisdom, within. Use this energy to heal yourself. A full practice video is also available through our shopping cart. This posture will help you accumulate energy as well as increase your immune function. Begin by standing for 2 minutes and slowly work up to 30 minutes. Here’s how. Stand with your feet hip width apart and slightly bend your knees. Extend your arms in front of you and make a loose fist. Point your thumbs toward each other. Draw your arms in so your hands at chest level. Drop your elbows and relax into this posture. Feel free to add your favorite meditative music. We recommend string music.